Ultra-realistic sports games “Horse Racing Frenzy” the official launch! The highly anticipated, “Horse Racing Frenzy” has debut on Google Play platform! Supports both Chinese and English, such as multiple languages ​​within the game, the most widely used language coverage is provided to maximize the satisfaction of players worldwide! “Horse Racing Frenzy” In reality racecourse athletics as the theme, the most advanced front-end technology to simulate real game environment, providing the most immersive game experience. Players need to keen observation and intuition to judge the speed and endurance of each batch of horses, in order to unlock insights on the rapidly changing arena to win the final victory! ★ Rich and varied bet! In Win, Forecast basement, inspired all sorts of different ways of betting, and random enough to reverse the situation and redouble lightning horse race event; how strategizing a small risk to earn high prize money, amassing a test of the player’s betting strategy! ★ Immersive racecourse experience!Whether it is a horse farm, off the audience, sponsorship billboards, and as for racetracks horses and jockeys, etc., are all based on real racecourse atmosphere were carefully crafted and build, with a real record audience cries and other environmental sounds, allowing the player to feel immersive racing experience! ★ Competitive horse races Ranking!Baba is not just the outcome of the horses racing on the track, also present in the gambling skills competition between the players and the players. By virtue of their gambling skills and powers of observation to win the maximum bet, the king of betting on horse races in the game topped the Who would it be? ★ Complete intimate game system!Players to follow its own power and financial resources between the different levels of the racecourse freedom of choice. When this bet enough to complete the task can also be rewarded with the achievement obtained to make a comeback; or chips obtained by mail from a friend of the system; in addition there are chips mall sale of goods to choose from, so that players no longer worry about. “Horse Racing Frenzy” real-world racecourse players moved into the phone, so that players do not go out, as long as the paddle at home will be able to experience the most authentic finger racing athletics! “Saint Mahjong” large-scale revision released! Release the Element cell game orthodoxy Taiwan sixteen Mahjong game “Saint Mahjong”, the recent revision has a very diverse content, gaming content richer! In addition to the existing system of friends, players now can call a few friends more total group Association, the conclusion of mutual solidarity of the Society for the partner. Players in the same guild belongs not only can easily be shared by the Association of integration brings rewards and benefits of responsible management and the existence of the Association. And fight together to win glory under the banner of the Association, since then no longer need a man alone! And also through the permeable include “God of Gamblers mode” and a variety of game modes to compete for a variety of routine events, but also in more chart items a single show! 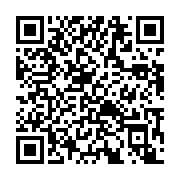 Take a look at the detailed update it! ★ Create your own or join a guild! Players can choose their own groups of friends gathered to create a guild, or join existing guild to find their destination. In any case, when the players to create or join a guild, and the guild put officially became part of solidarity, the common name for the section of Honor Society and the rise and fall into a death to make the effort! And we will also be ranked according to the Association to send a weekly reward for all members of each guild. Therefore in the more earn points for the guild, guild ranking will be higher; and the higher the guild ranking, and finally back to each member of the Association of reward is better. Therefore, in order to fight not only for guild guild honor, but also to reward yourself with partners! As more and the Great Society, will work in the management of more and more burdensome; at this time to assist with change management partner unions seem its necessity. Thus Association President will appoint the other members of the cadres, the size of the co-operation and management chores within the Society. ★ new face textures, and more interactive poker buddies! Exclusive original expressions textures let you do more with the richest poker buddies cute face interaction! ★ play Mahjong Plus lets you easily Couchu more bigger card type! New special table linen card type that are not extracted and refined from the big day mixed linen, hemp and other areas of Hong Kong, countless more, bigger, more diversified type of cards waiting for you to winning hand! Rima also introduces a unique treasure card rules, as long as the hold-licensing, no other type of auxiliary cards can easily get a lot of the number of units! ★ coolest God of Gamblers mode! God of Gamblers industry created three modes: God of Gamblers God of Gamblers skills in different modes are used in the open have their similarities and differences, the player can choose the mode you want to play God of Gamblers themselves. Just go to the “God of Gamblers mode”, will be able to use any of Gamblers trick, so you start to face disadvantages still drawbacks! Whether it is possible to control the hands of hand drawn in technology, to decide what the next cards are drawn to touch technology, spy on opponents hand and prying eyes, as well as a variety of other special techniques, originally Mahjong sublimation and for the mutual spying against the city side of the war! ★ fast forward mode tables, let you in the shortest time to find poker buddies! Whether ordinary Board or the Board of Gamblers mode, players can follow their own wishes to open their own tables! What kind of table you want to rule, and those who want friends to play cards, or use the skills God of Gamblers attack each other, with everything you decide! ★ open their own desktop mode, and more of your friends together to learn from licensing technology Gamblers! ★ new daily tasks and attendance bonus! The new designed and added to the daily tasks and reward attendance, as long as every day brought a sign on the line, playing a few games we can get the task finished solution carefully prepared a variety of rewards gift! A variety of different gifts, absolutely meet all the needs that you want! ★ most intimate treasury systems, send money to send endless! Lack bookie it? Our newly created distribution treasury system will periodically present to the players bet vault, ready to offer the player an unlimited bookie! If this bet too little, too small vault, you can also upgrade its own treasury; treasury upgraded not only to provide more of the bet, the greater the reserves, they can even provide additional experience bonus! ★ richer detail and content weekly tournament leaderboards! 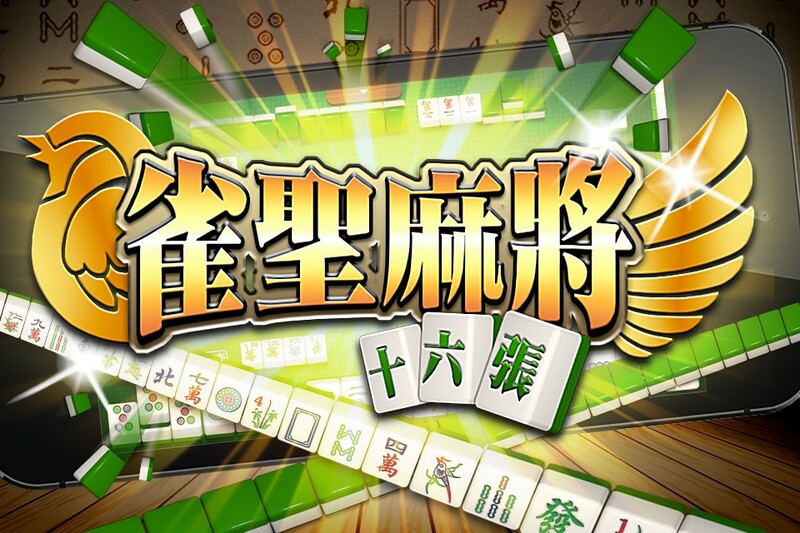 Recently “Saint Mahjong” special increased the upper limit of the leaderboard, and has done a lot of fine-tuning, while increasing the number of new projects. Added calculation “ranking week” and “God of Gamblers currency”, and now players can know how many points, how many points the contribution of the Association, one side of the light of these data continue to improve their odds of it! At the same time, “Saint Mahjong” Recent updates, but also for these rankings items added weekly tournament rewards, even new players join the game, if they work hard for the game also have the opportunity to catch up in a short time Much front players! According to their own pace to challenge it! Weekly tournament will award a grant to a week, and compact expand next race. Come “Saint Mahjong” climb the ladder, receive awards! 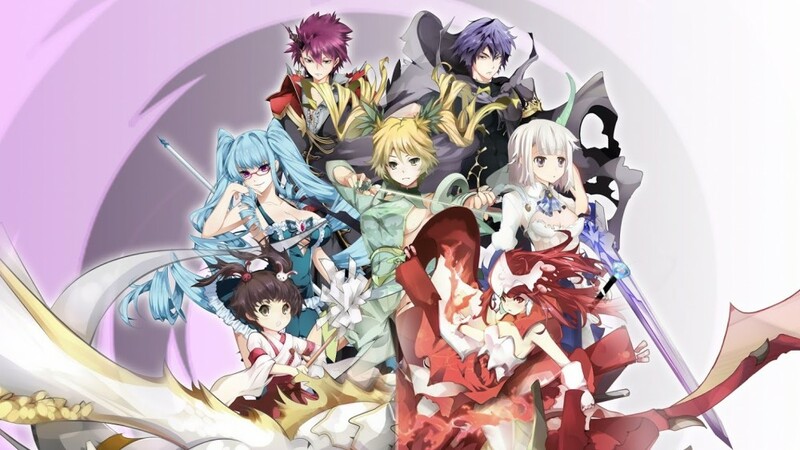 Now open immediately Saint Mahjong, to find their own guild and friends who struggle with it!